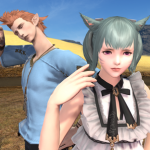 Final Fantasy XIV: Stormblood’s latest update, patch 4.35, launched yesterday on July 3rd, bringing with it the latest Deep Dungeon scenario, the next chapter to the Hildibrand questline, a new emote, hairstyle, a bundle of new items and more! The Feast Regional Championships 2018 preliminaries for North America have also begun, further details can be located below. The newest addition to the Deep Dungeon scenarios, Heaven-on-High, challenges players to traverse through a 100-floor dungeon that grows in difficulty with each level. Heaven-on-High features a reworked leveling system specially designed to the Deep Dungeon series, and a number of special rewards are also available to those determined to climb the tower. 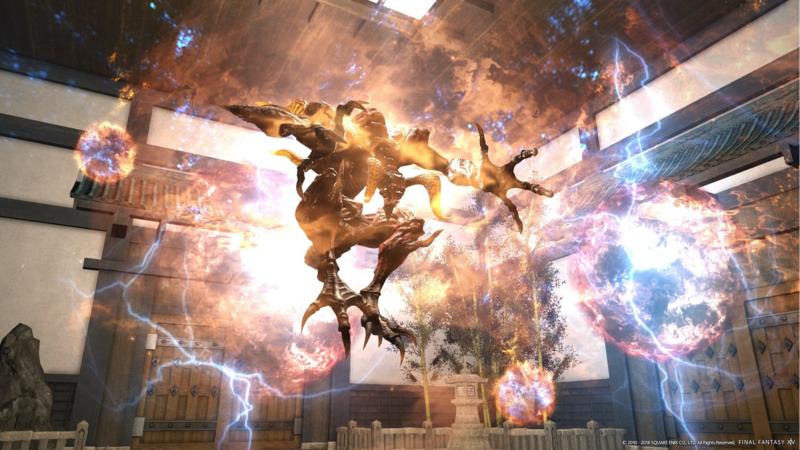 To unlock Heaven-on-High, players must have completed the Main Scenario Questline “Tide Goes in, Imperials Go Out” and have climbed 50 floors in Palace of the Dead, the first Deep Dungeon scenario. The quest for Heaven-on-High is available at Hamakaze in The Ruby Sea. 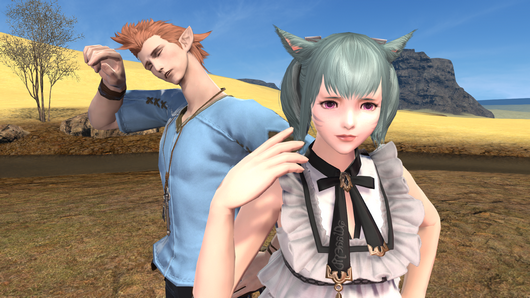 (X:6.2 Y:11.7) An item level is not required to enter the dungeon, and in fact, you can wear whatever you want! The battle system for Heaven-on-High is roughly the same as Palace of the Dead, players enter a series of floors that are entirely randomized in shape, music and monster appearances. This time, however, players start at level 61 and will have the option to jump straight to floor 21 after they’ve completed the sidequest “On the Shoulders of Giants” and have cleared the first 30 floors. 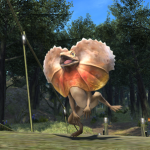 It should be noted that pomanders and aetherpool gear strength will not carry over to Palace of the Dead and vice versa, and the save files for both Deep Dungeons are separate. You can find more information on Palace of the Dead on the official website. 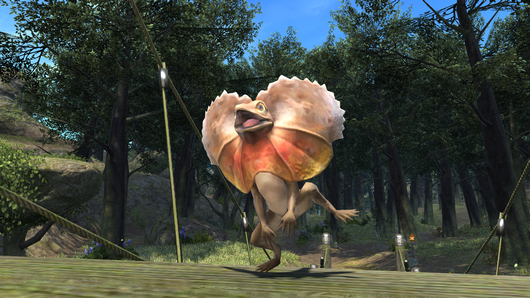 Some of the rewards available, as either drops or purchase with special items that drop within the dungeon, are the Dodo Mount, a minion and a new emote and hairstyle, which some may recognize as one of the runner up designs from the Hairstyle Design Contest. 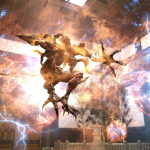 Heaven-on-High had also been brought down for a quick emergency maintenance yesterday after Summoner players discovered their Demi-Bahamuts would not return after exiting the dungeon. This bug resulted in the dungeon being unavailable for a short time. 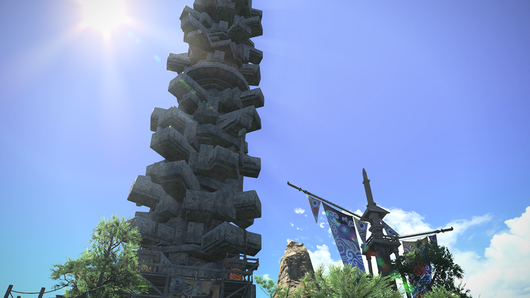 However, the problem seems to have been addressed and players are free to enter the tower whenever they please. So if Summoners had been wondering where their pets had gone, they got locked in the tower on accident! 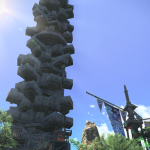 For further and detailed information regarding Heaven-on-High, as well as all new changes and additions to Final Fantasy XIV, check out the official patch notes. 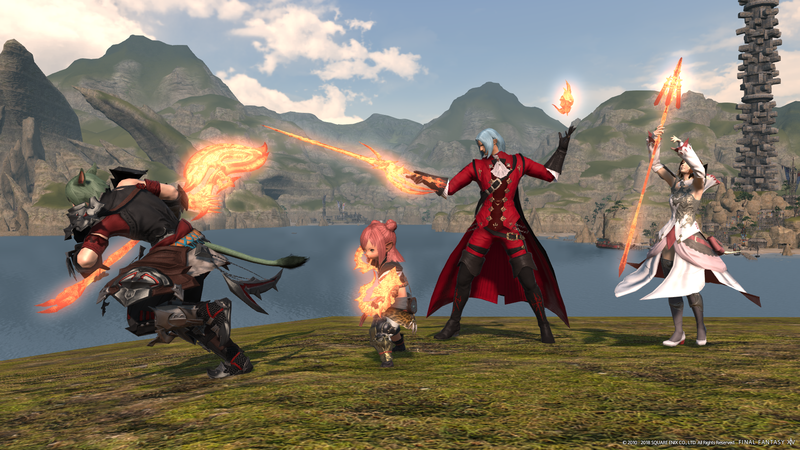 Coinciding with the launch of Patch 4.35 is the beginning of the Feast Regional Championship 2018, which are a series of Player-VS-Player tournaments being held in North America, Europe and Japan to determine the champions within each region. The preliminaries period for North America began July 3rd and will continue until Monday, August 13th. 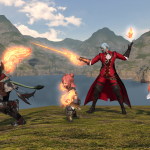 Winners of the North America preliminaries will be able to advance to the online semifinals, which will be streamed and hosted by Square Enix, to determine the final teams to participate in the North American finals held at the Fan Festival 2018 in Las Vegas. Fantastic prizes will be available to each member of the winning team, and teams that place in the top 10 teams per data center during the preliminaries will receive an in-game title. Teams invited to participate in the finals will also receive an in-game title. Rules, schedules and any additional information can be found on the Official Website for the Feast Regional Championships. 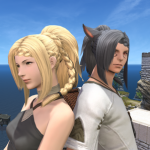 Fans can also look forward to an exciting season of Final Fantasy XIV Fan Festivals coming later this year and early into 2019. New information had been announced for the tour, which kicks off in Las Vegas, Nevada at the Rio-All Suite Hotel and Casino on November 16-17, 2018. Tickets for the Las Vegas Fan Festival will go up for sale on July 10th, 2018 at 12:00pm PDT. 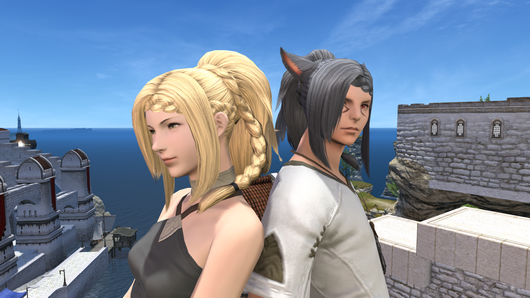 Additional details on purchasing tickets are available on the Lodestone, which includes prices and ticket limits. The event will be live streamed for free in all regions, and will include all stage content except for the concerts. 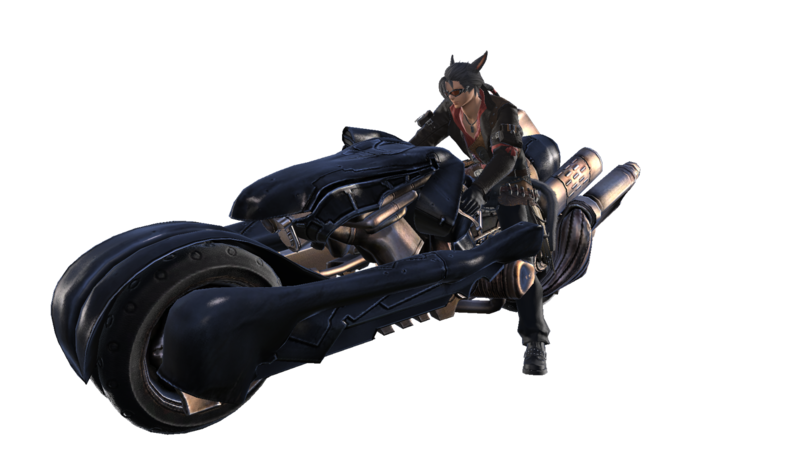 Attendees of the Las Vegas Fan Festival will receive a special Fan Festival Mount: The SDS Fenrir, the famous motorcycle of Cloud Strife from Final Fantasy VII. Additional, attendees will receive an in-game minion specific to that event–minion details are to be provided at a later time. 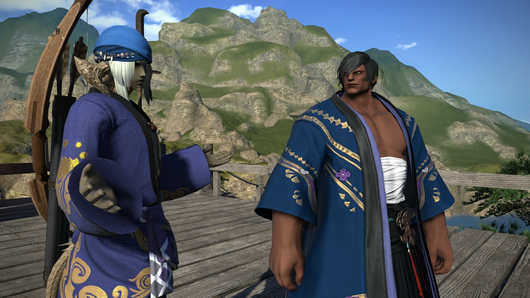 Those unable to attend the event may purchase these items on the Mog Station at a later time. For details and more information regarding all Fan Festival events, check out the official Fan Festival website. 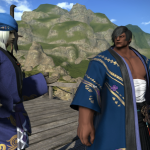 Final Fantasy XIV: Stormblood is available now for PC and PlayStation 4.